What happens at the end of a commercial lease? For many businesses, having a commercial premises is an essential element of running a successful business. For this reason, businesses take great care in selecting a premises – choosing the correct location with the required facilities and at the right cost. It is, therefore, fundamental that when a commercial lease is coming to an end, certain steps are taken to ensure that tenants wishing to continue occupation of their business premises do not lose out on their right to so do. Subject to some limited exceptions, commercial leases in England and Wales can be divided into two categories: those benefiting from the security of tenure provisions in the Landlord and Tenant Act 1954 (“the Act”) – inside the Act – and those that have been expressly excluded from the Act – outside the Act. The steps to take at the end of a commercial lease, largely depend on whether a lease is inside or outside the Act. Where a lease is granted inside the Act, the Act provides for it to automatically renew at the end of the lease term. The tenant is said to have “security of tenure”. The lease can only be brought to an end by either the landlord or the tenant serving the correct form of notice at the correct times. the premises have been divided by subletting into several units and the whole property would command a higher rent if let together under one lease. The landlord would need to serve a notice citing these grounds and, in certain circumstances, provide evidence to support those grounds. It is fair to say that these grounds are not always easy to prove and there have been many disputes helping to set ground rules for determination. If both the landlord and the tenant are agreeable to renewing the lease, either party can initiate the renewal process by following the procedure set out in the Act. If the renewal process is initiated then the terms of the new lease need to be agreed between the parties. 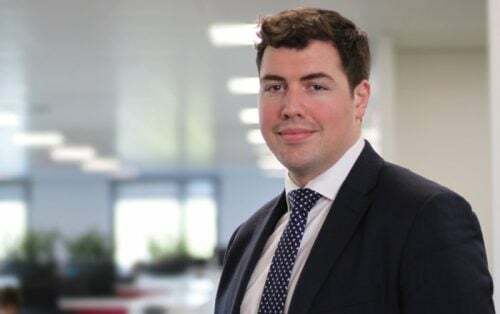 Broadly speaking, a tenant renewing its lease is entitled to terms at least as beneficial as those contained in its existing lease, including a rent that is in line with the current market. If the landlord and the tenant cannot jointly agree the terms of a new lease, including what the new rent should be, an application can be made to the Court for those terms to be determined. A tenant has the right to remain in the property under the terms of their existing lease while these new terms are negotiated. If the statutory renewal process in the Act has not been triggered by the lease expiry date, the lease will continue automatically and the tenant can remain in occupation on the same terms. Should it then wish to vacate, it may do so on giving at least 3 months’ notice. The landlord could terminate that occupation based on the grounds above. Where the Act has been specifically excluded so there is no security of tenure i.e. no right to remain in the lease at the end of the term, the tenant’s position is vulnerable if any continuing occupation has not been regularised before the end of the term. The tenant could be at risk of losing its business premises on little or no notice and face unbudgeted costs for relocation to temporary and sometimes unsuitable or more expensive accommodation before finding the correct new location. For the landlord, there will also be uncertainty as to whether the rental income stream will continue. As with most complicated and uncertain situations, it is best to avoid getting into them in the first place and both landlords and tenants should ensure they think about the renewal process well in advance of the lease end date. If a new lease has not been entered into, before the end of the term, tenants that wish to remain in occupation should consider negotiating a shorter lease or licence with their landlords that can be put into place quickly. This would document the right to remain in occupation after the lease expiry date. In either scenario, whether a lease is within or outside of the Act, a tenant coming to the end of its lease, should open negotiations with the landlord at least 6 to 12 months in advance of the end date to ensure there is sufficient time to establish each party’s position, reach an agreement where possible and complete legal documentation to regularise any occupation going forwards. seeking advice at an early stage to confirm the steps that will need to be taken. Landlords or tenants looking for advice on their commercial lease should speak to a commercial property solicitor to find out the best way to proceed. 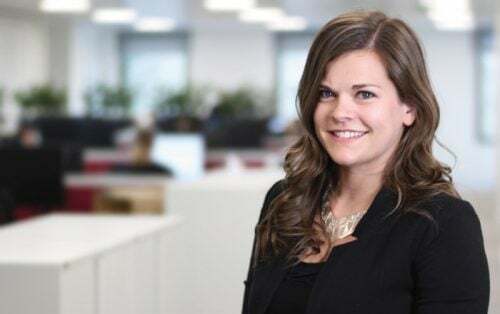 To discuss this further or any other commercial property requirements, please contact Lily Meyer, Associate Solicitor in the Commercial Property Team on 020 8614 4590 or by email on [email protected]. For more information on Commercial Property please click here.